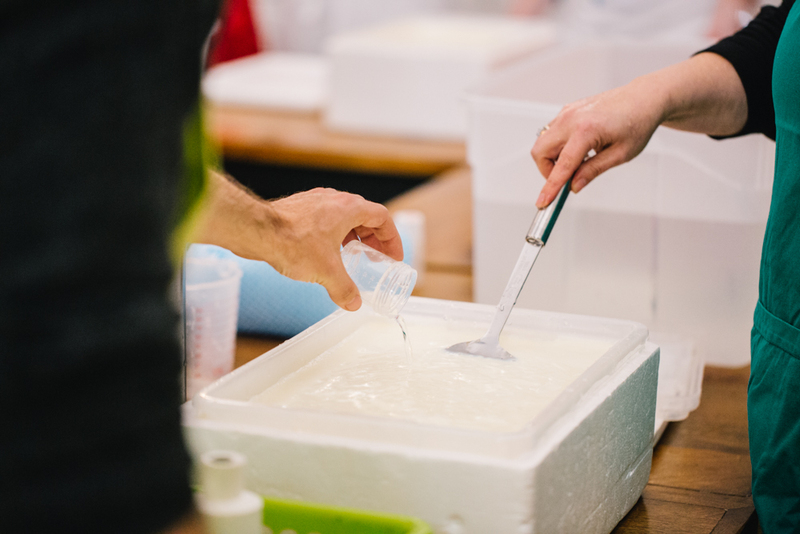 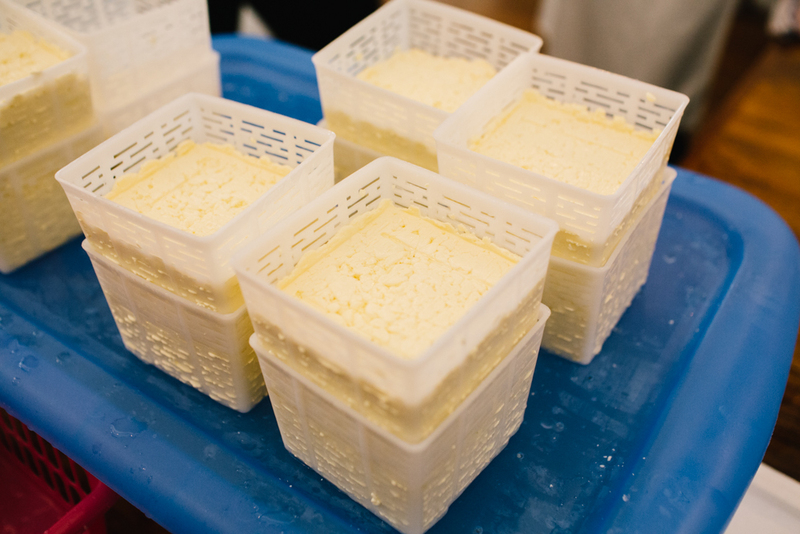 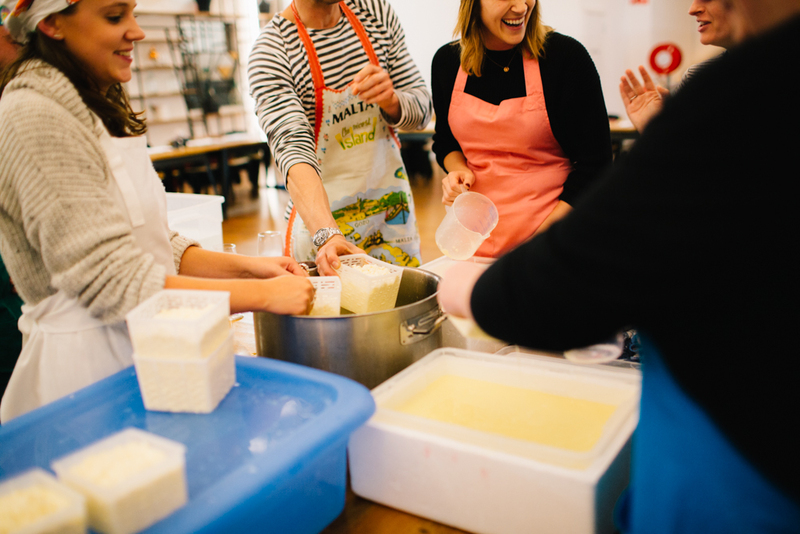 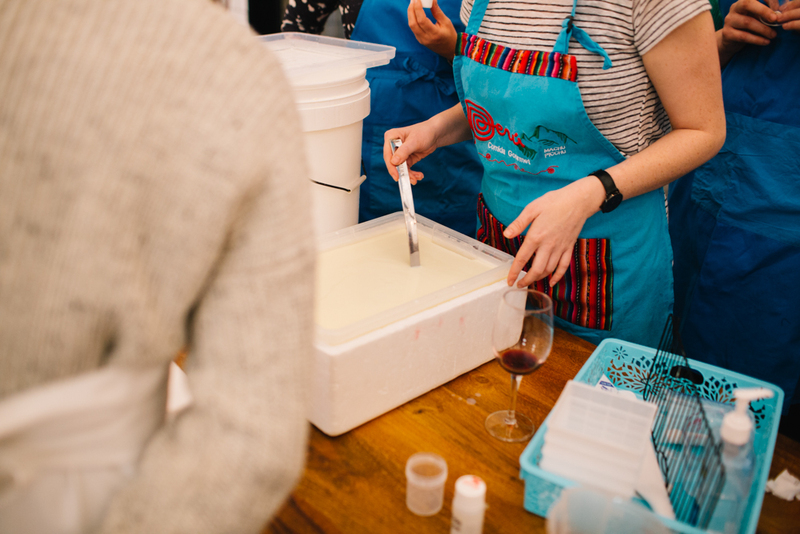 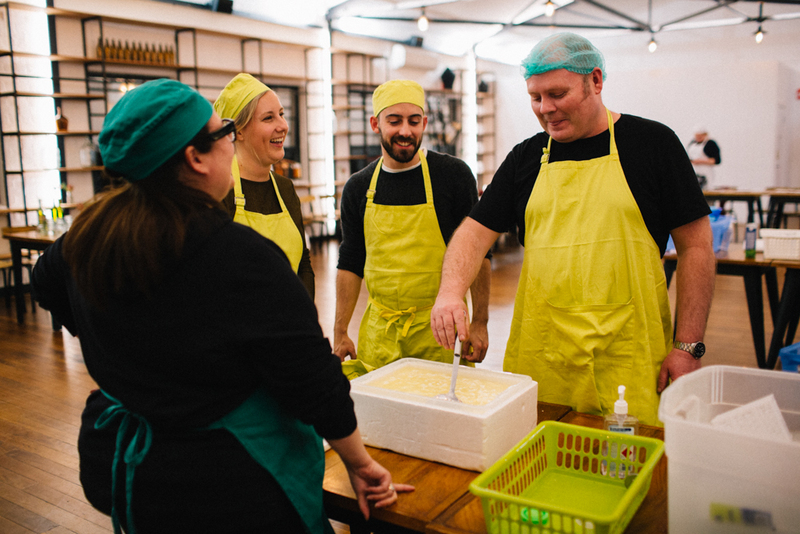 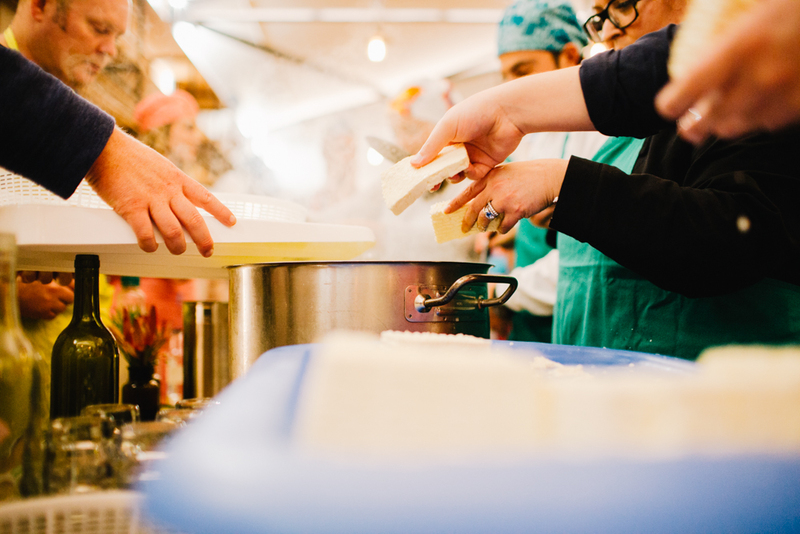 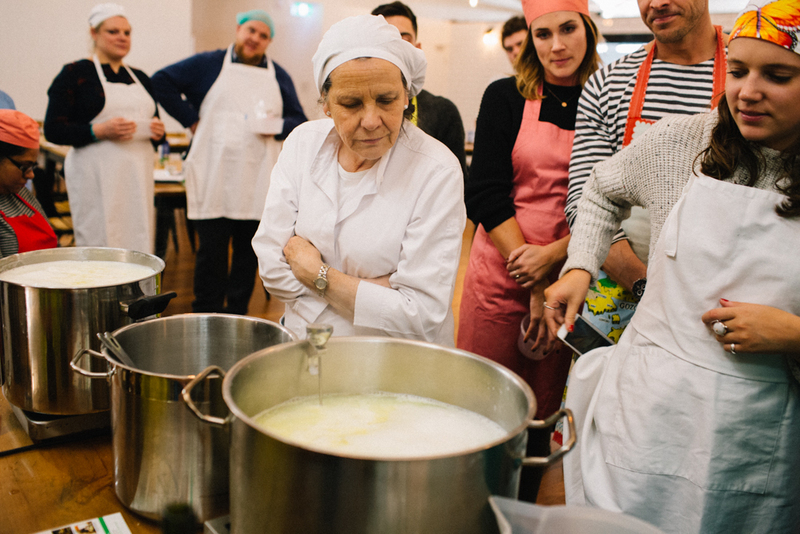 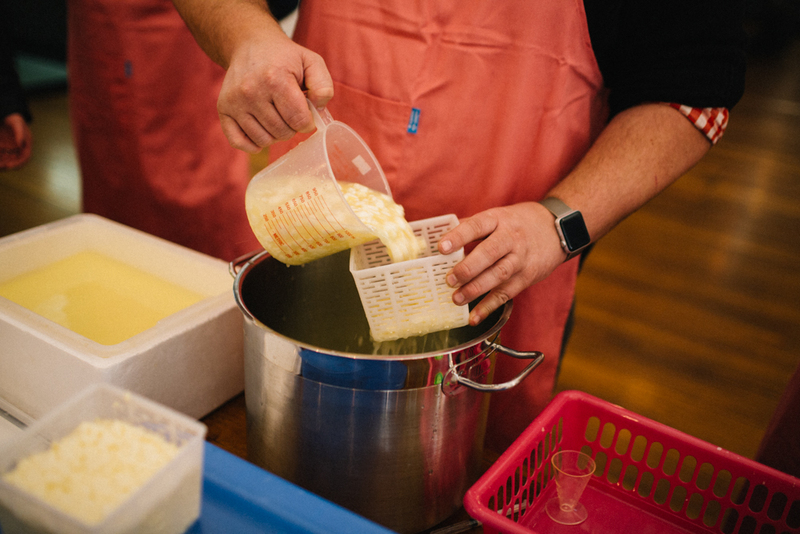 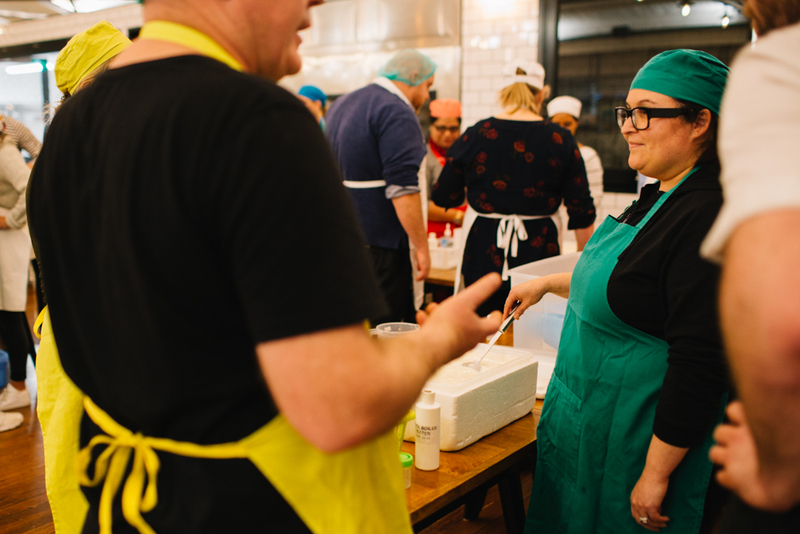 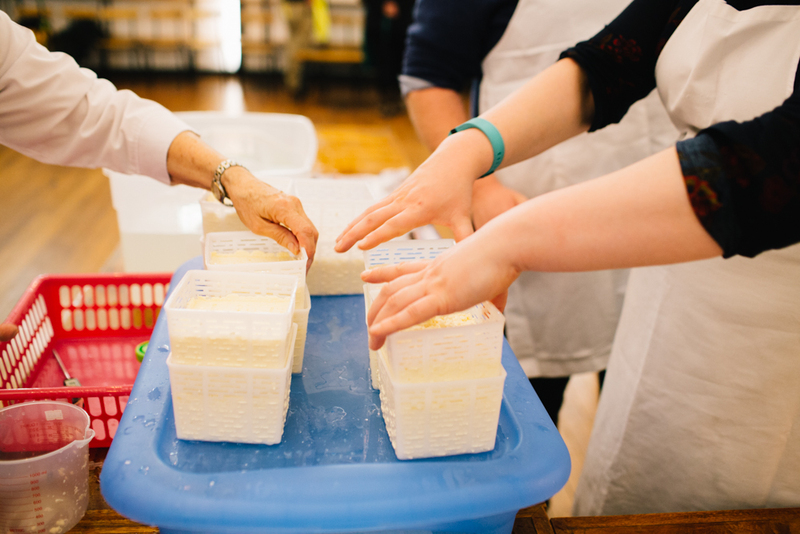 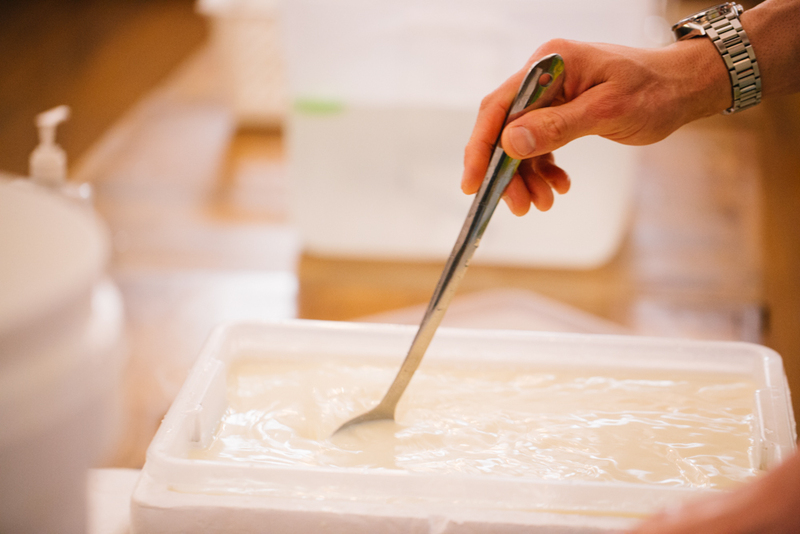 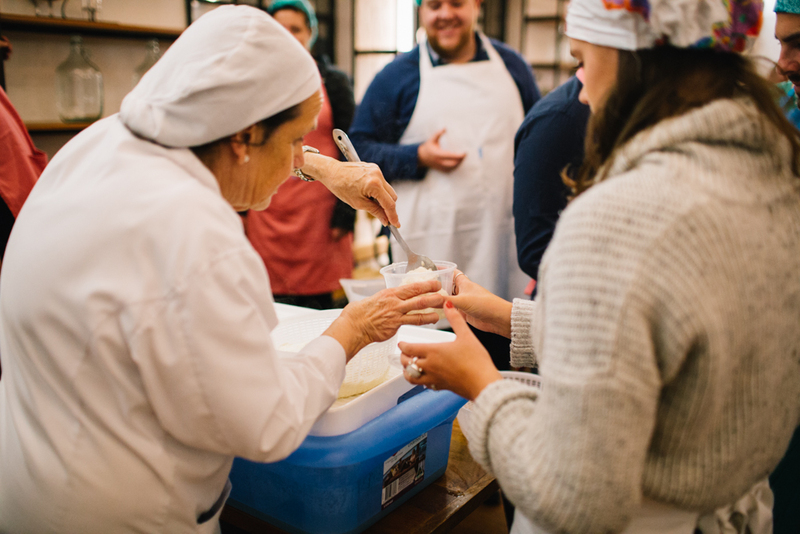 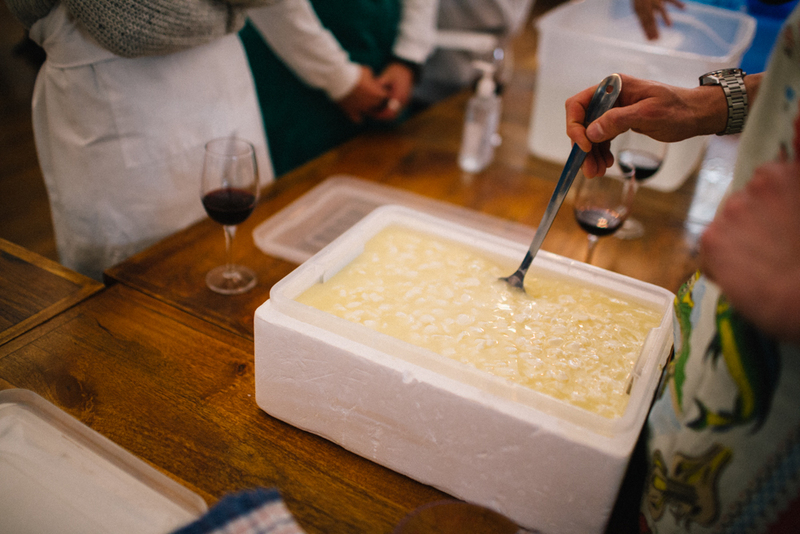 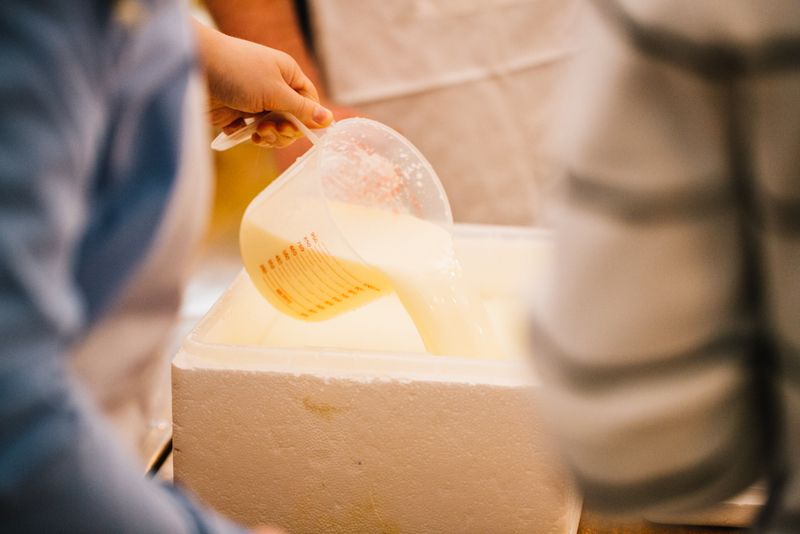 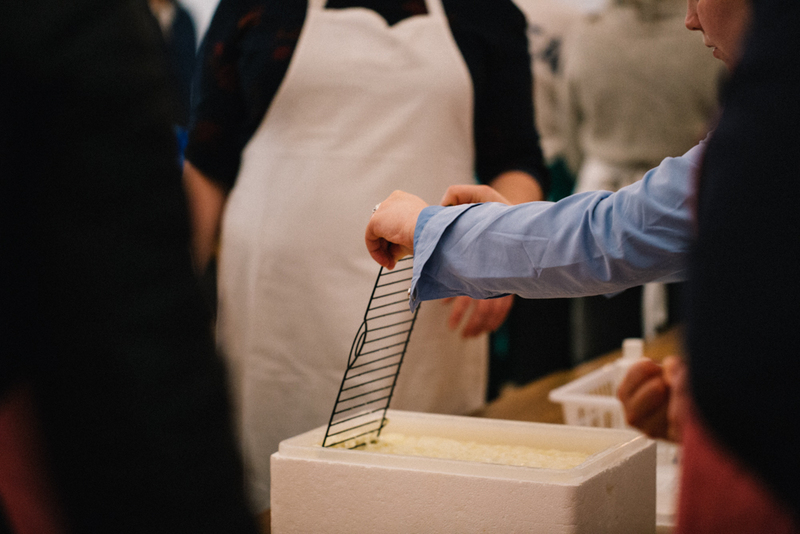 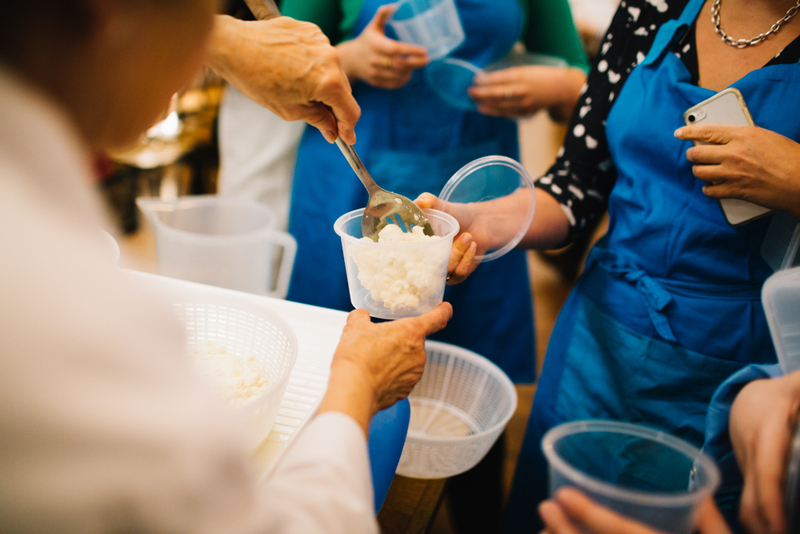 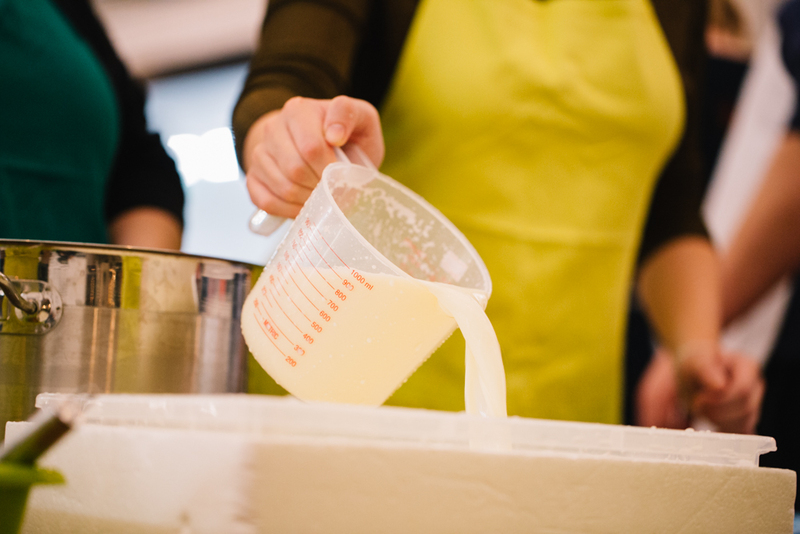 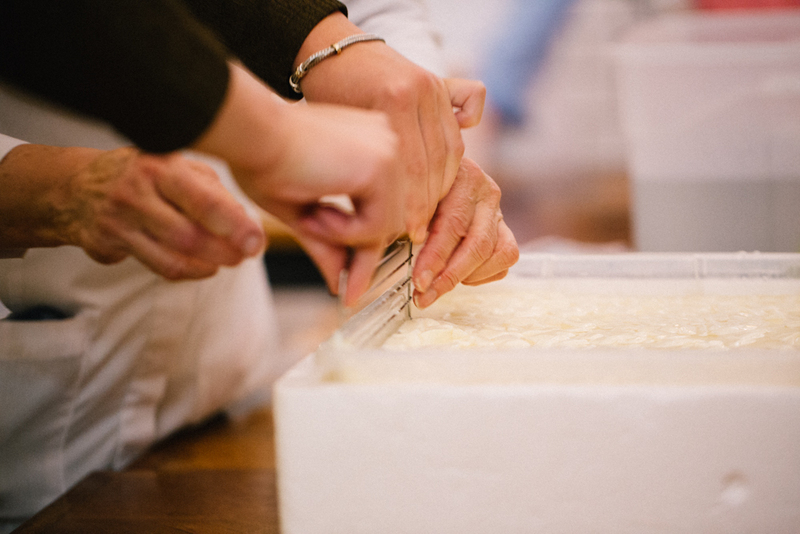 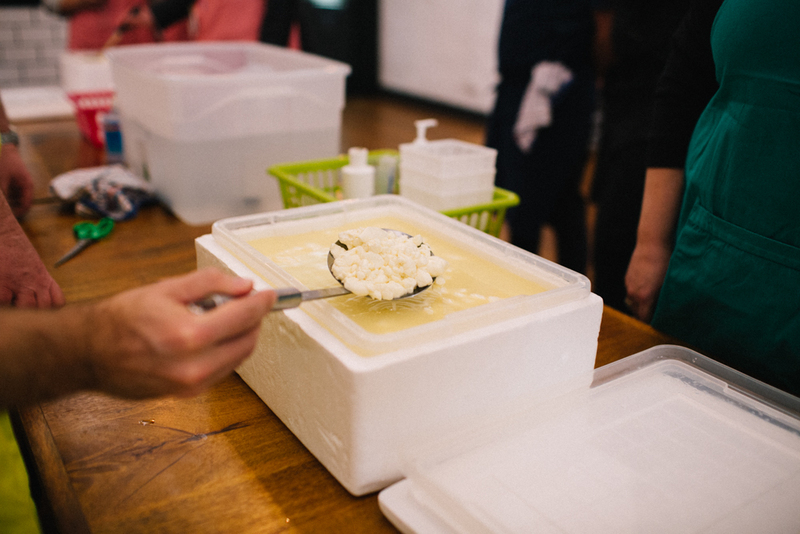 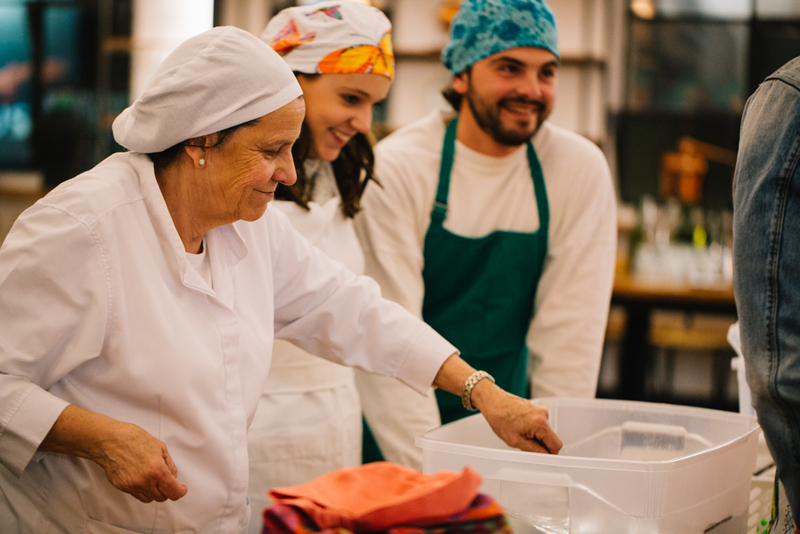 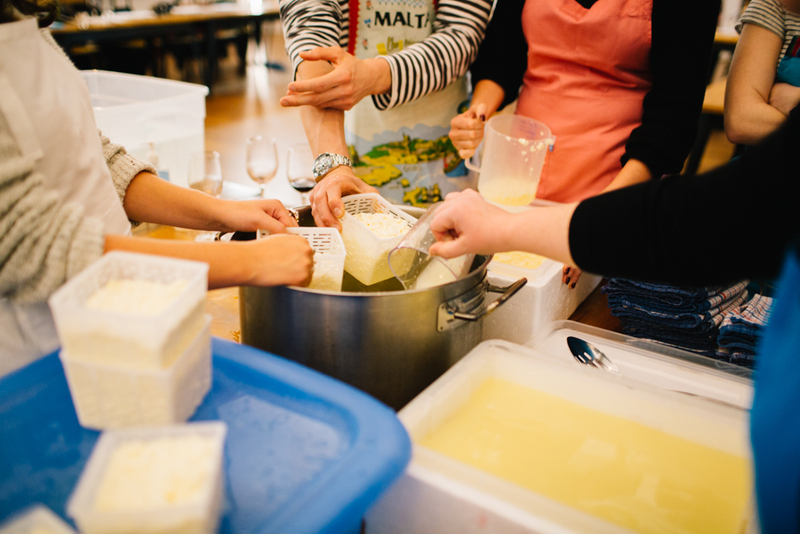 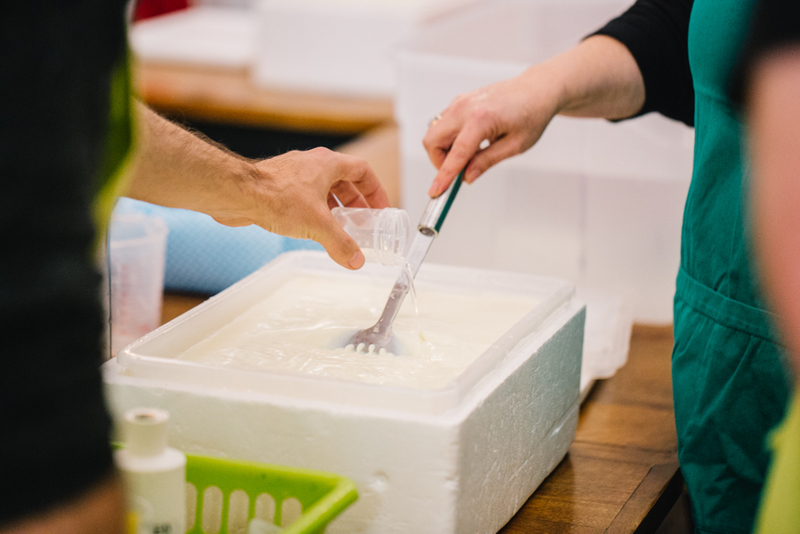 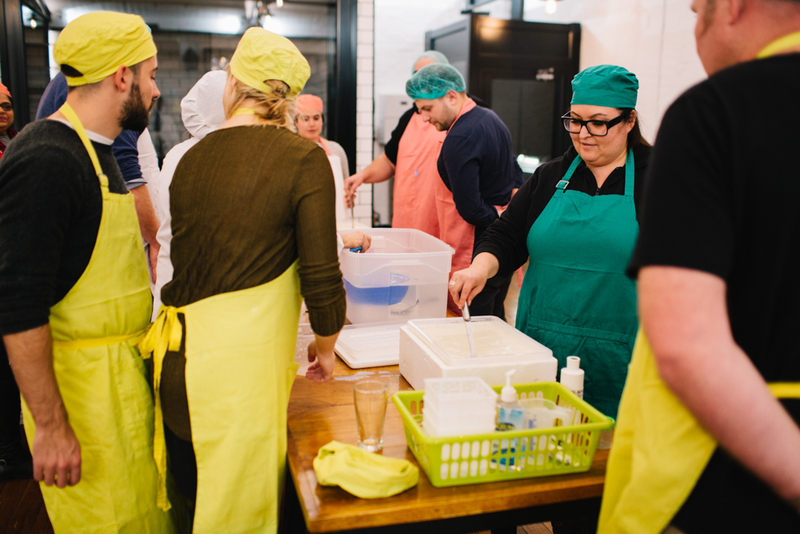 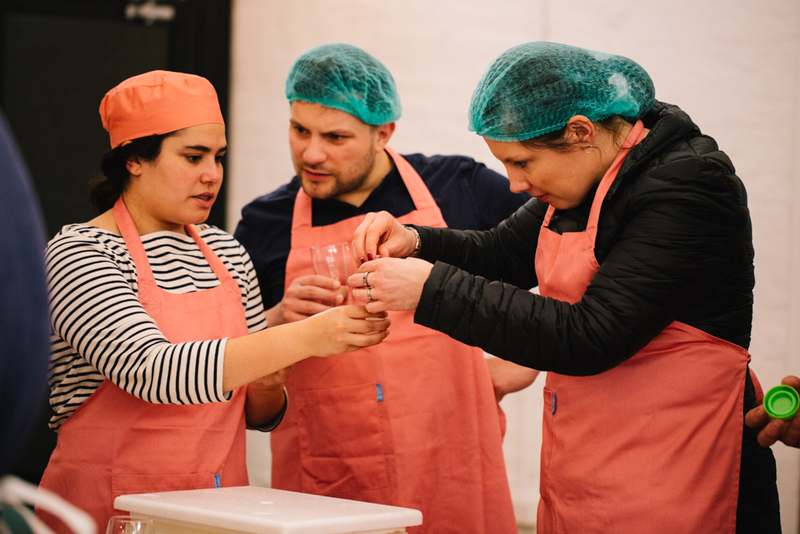 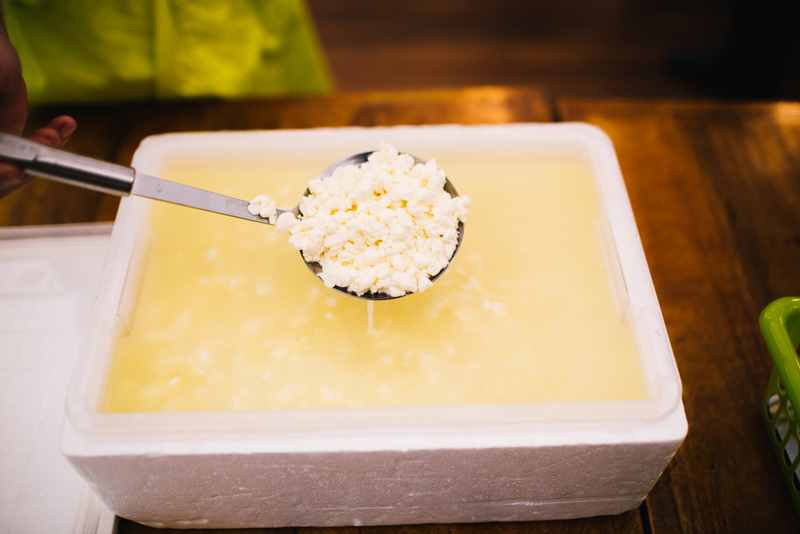 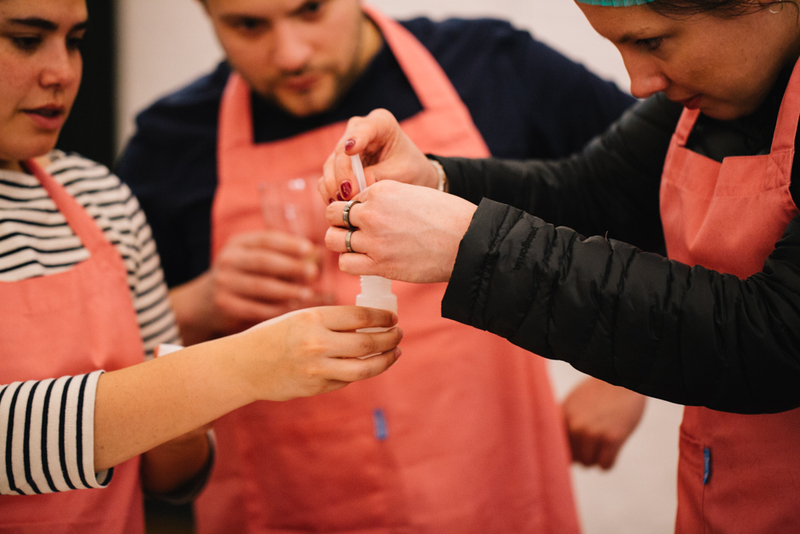 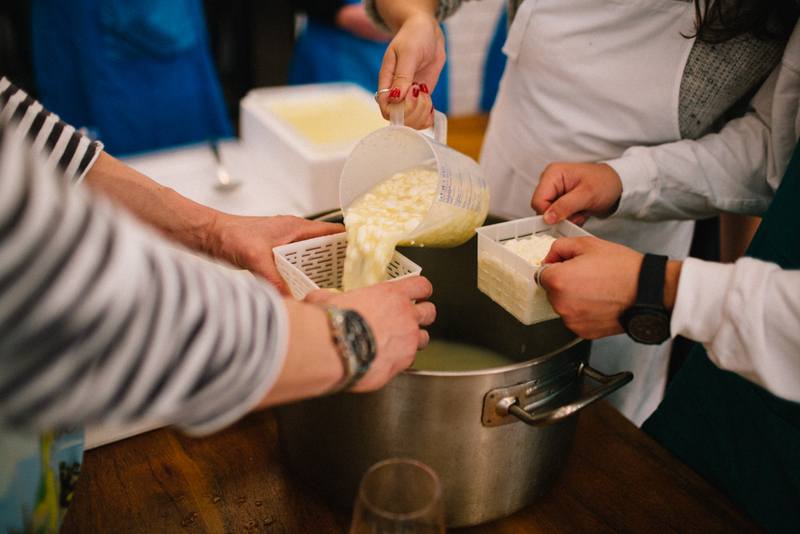 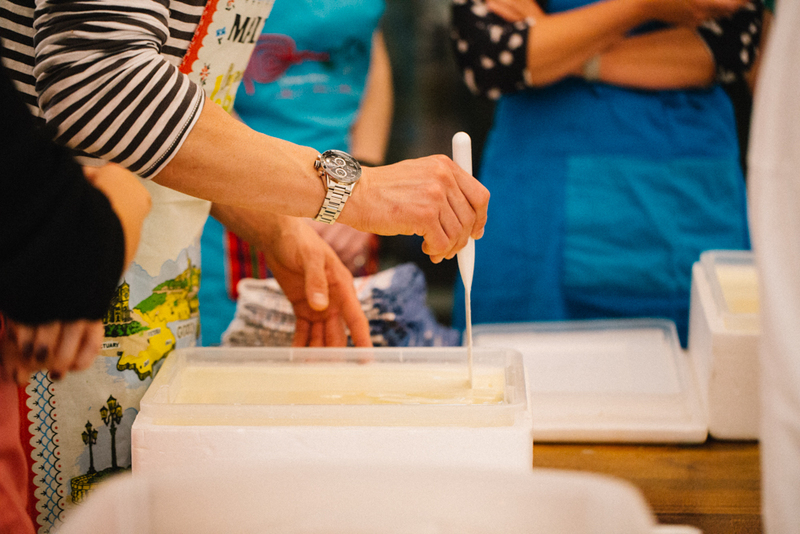 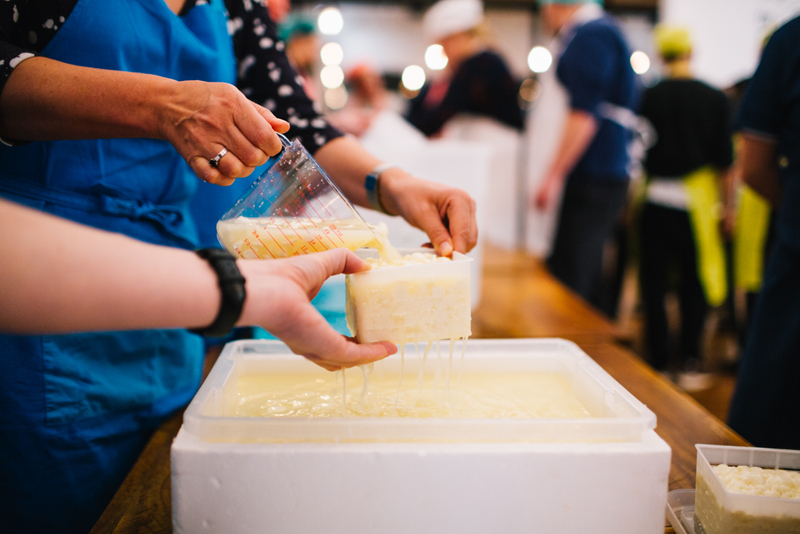 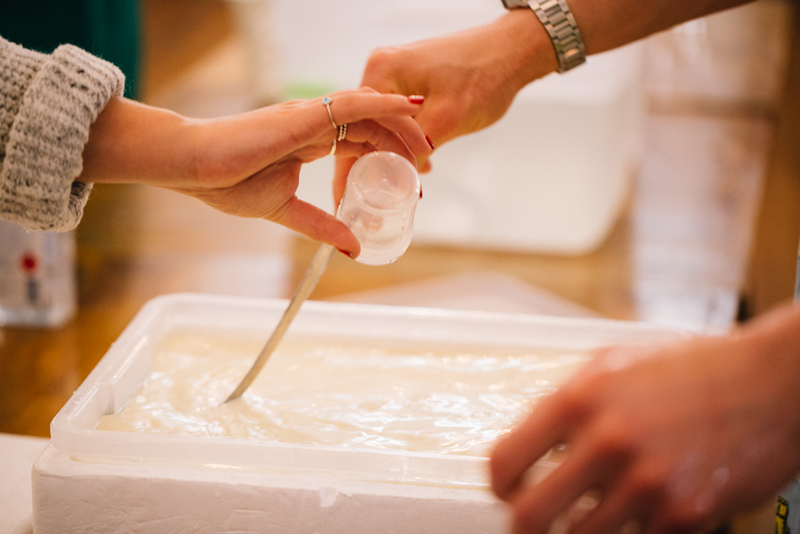 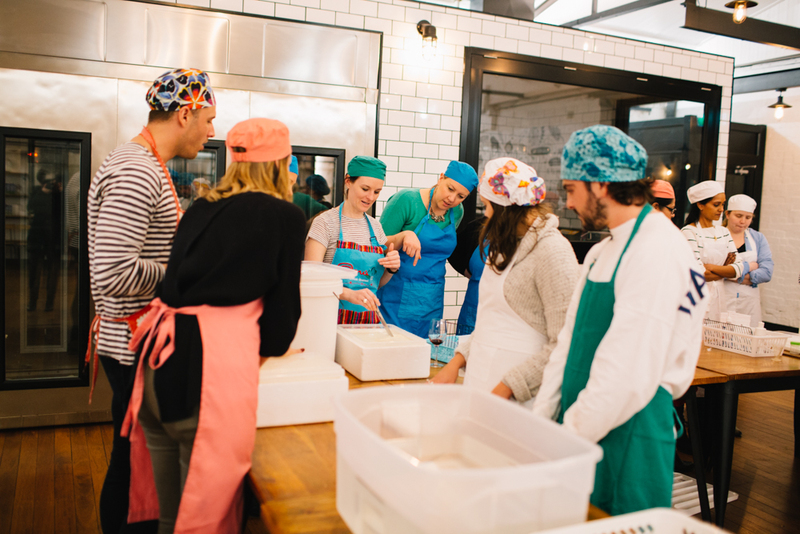 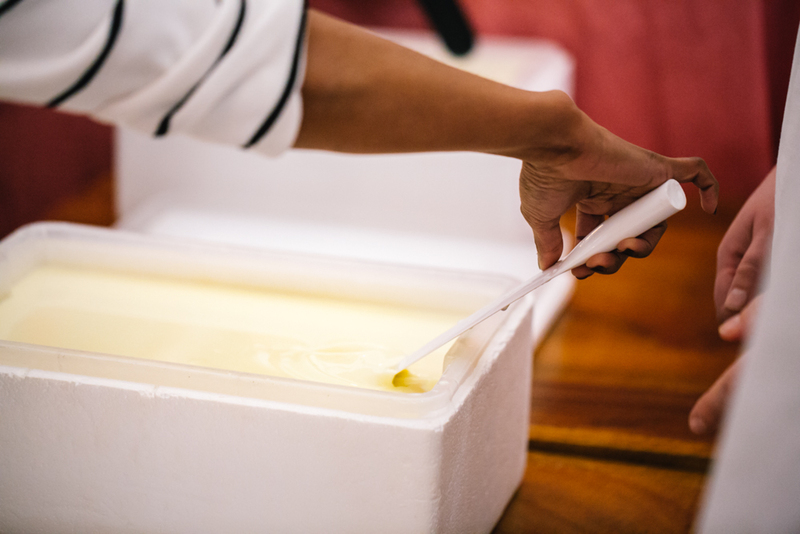 Another booked-out cheese making class hosted by cheesemaker extraordinaire Carole Wilman. 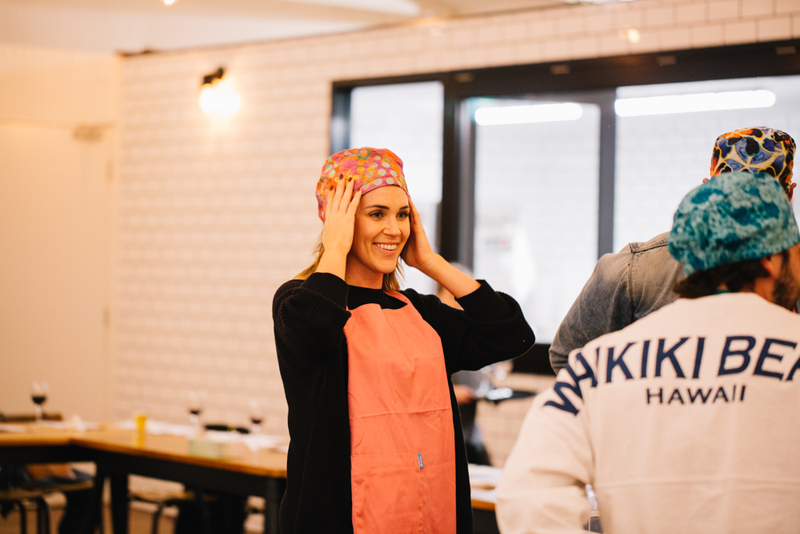 Is that ex-Bachelorette Georgia Love with hubby Lee Elliot we spot honing their artisanal skills?! 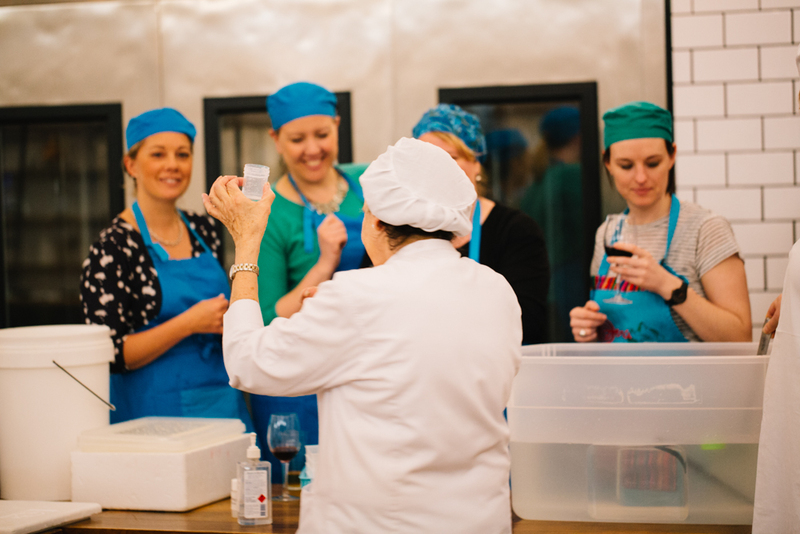 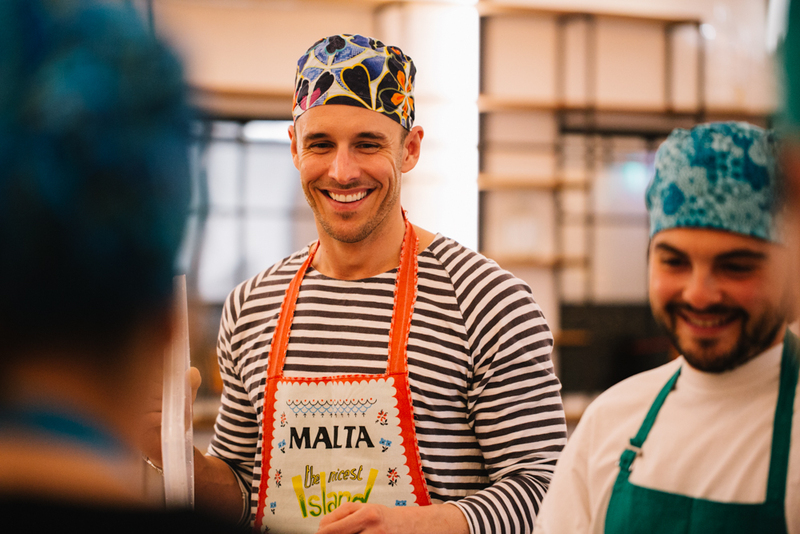 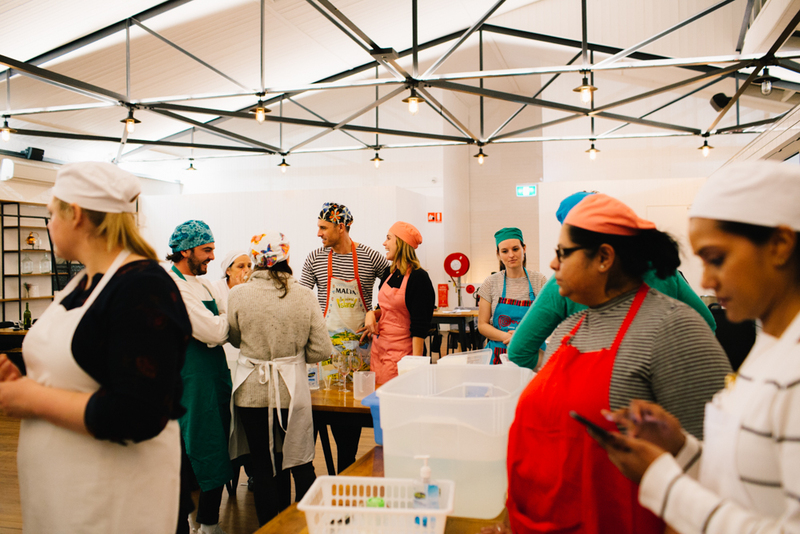 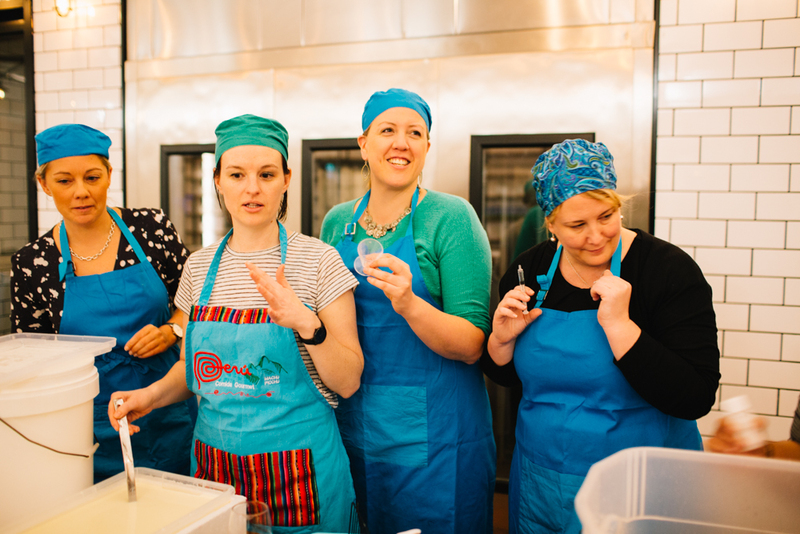 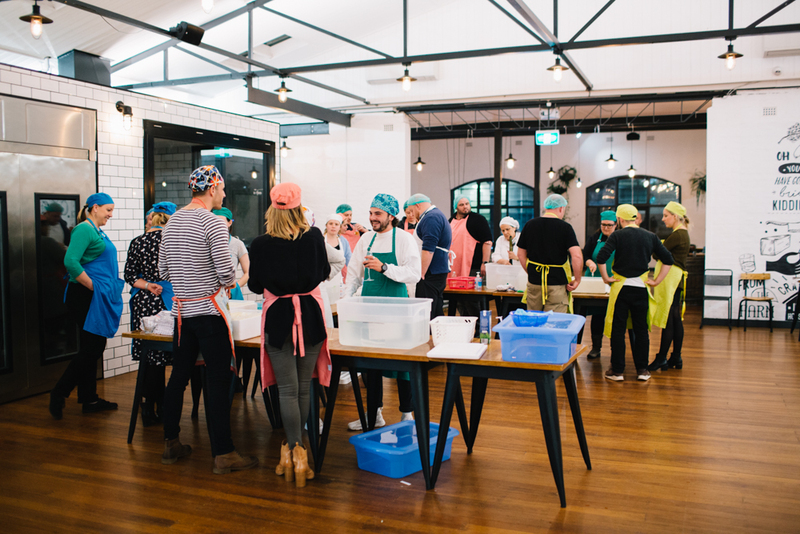 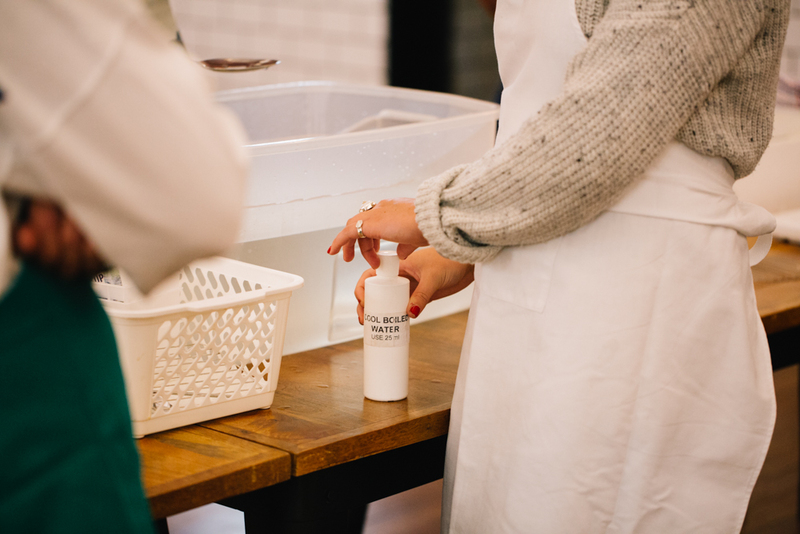 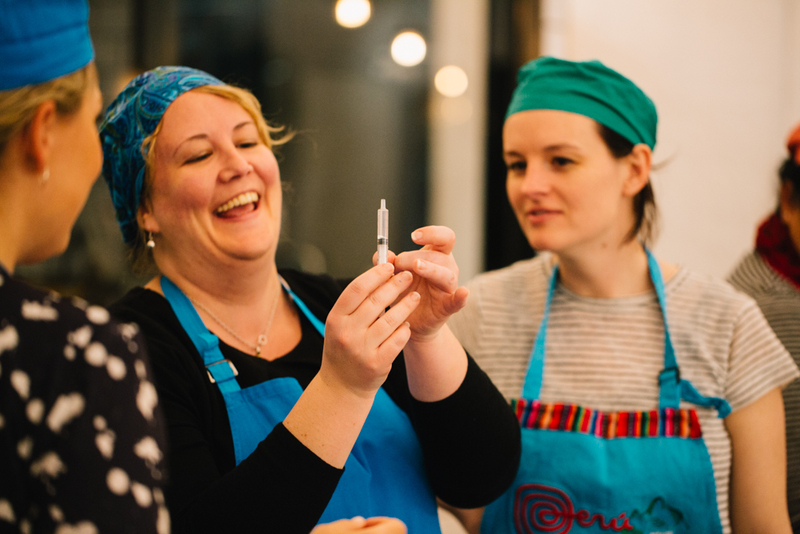 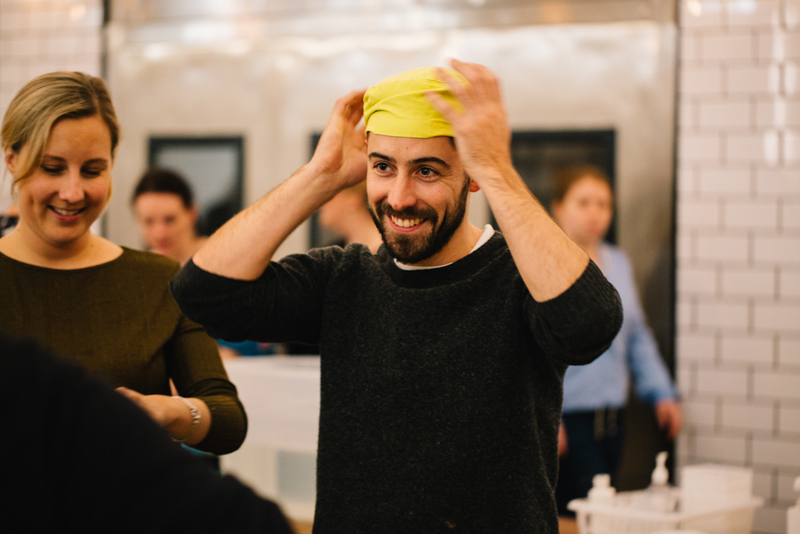 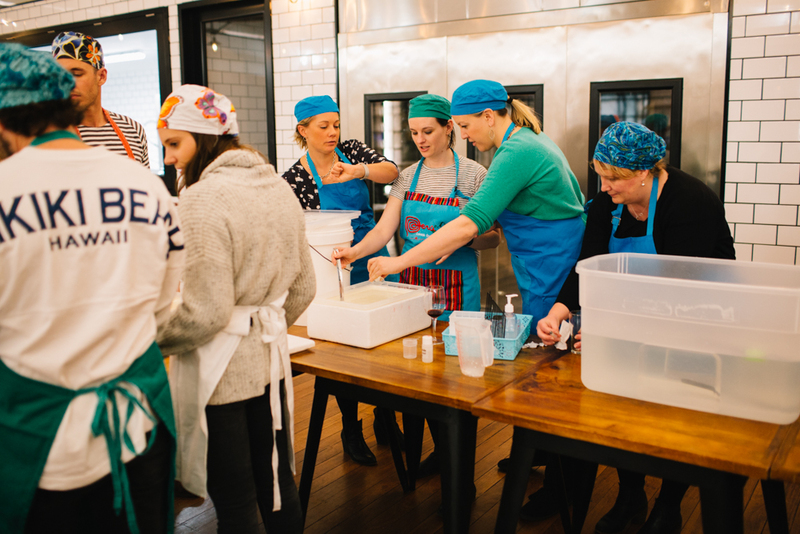 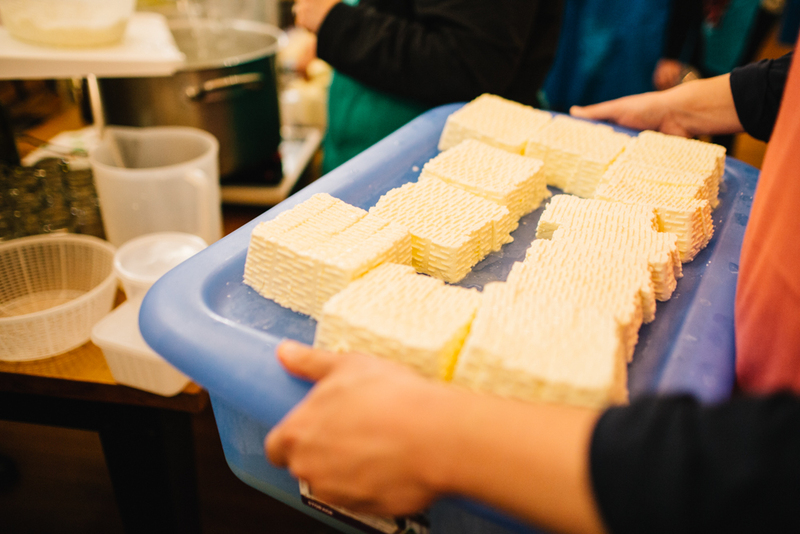 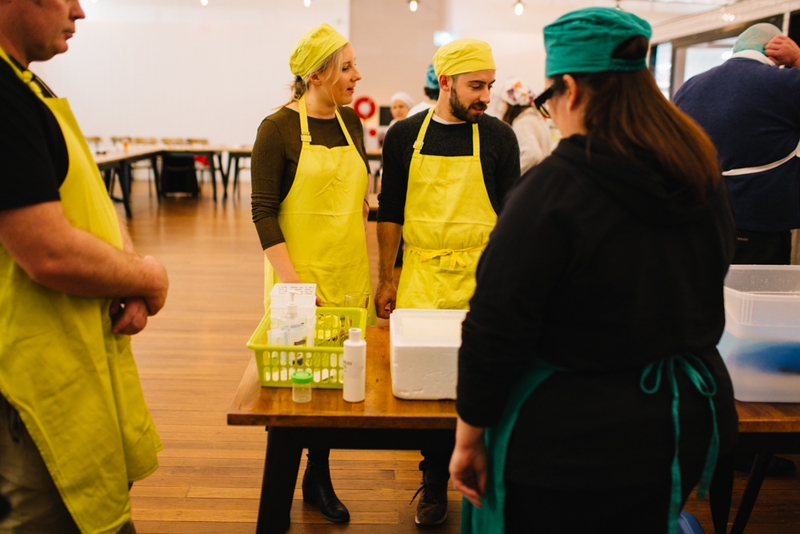 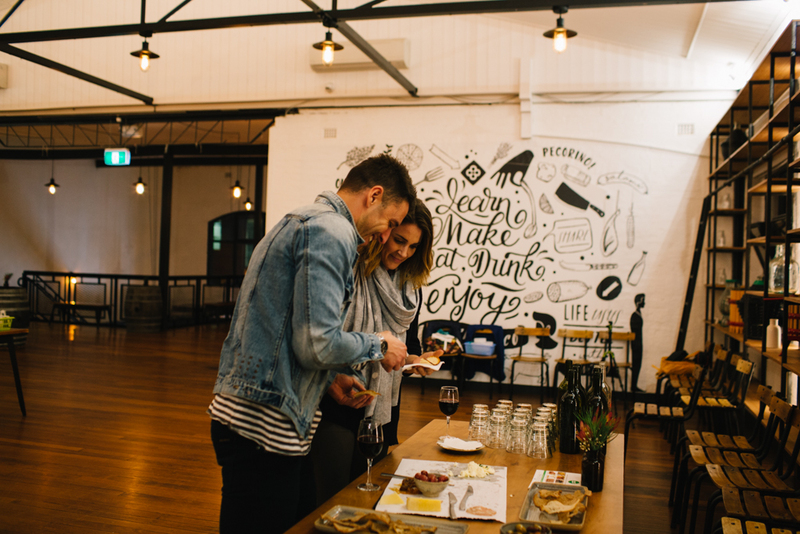 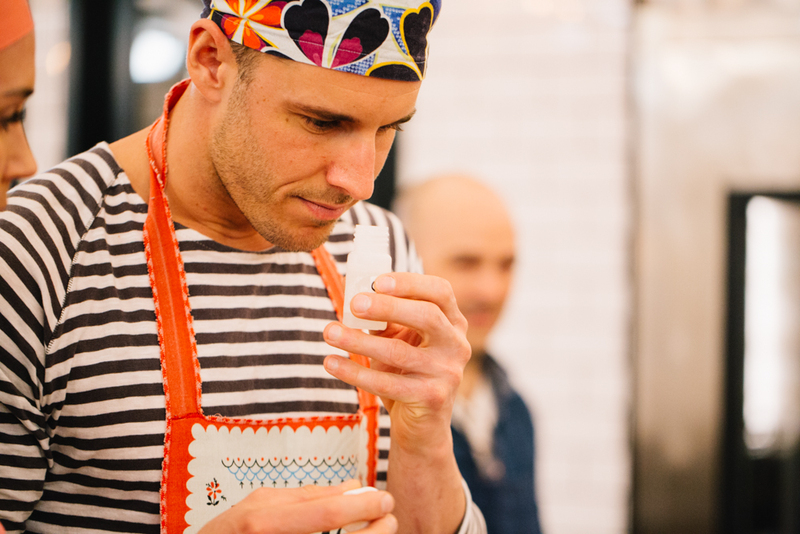 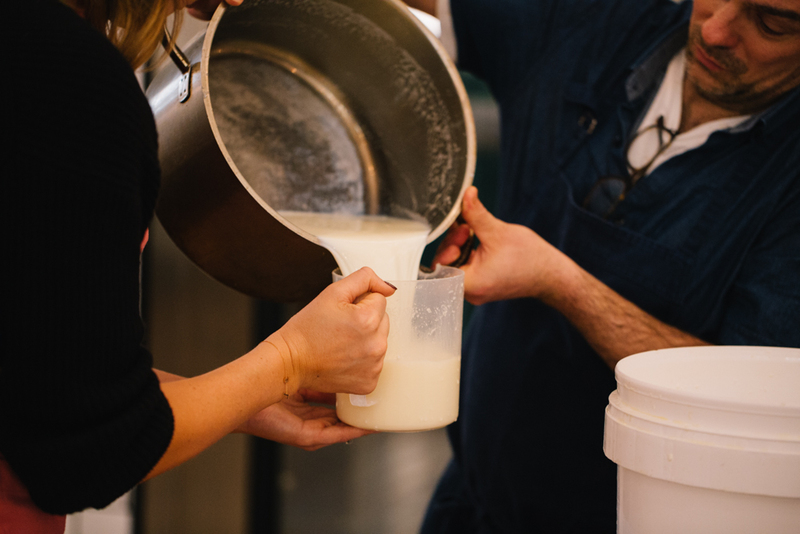 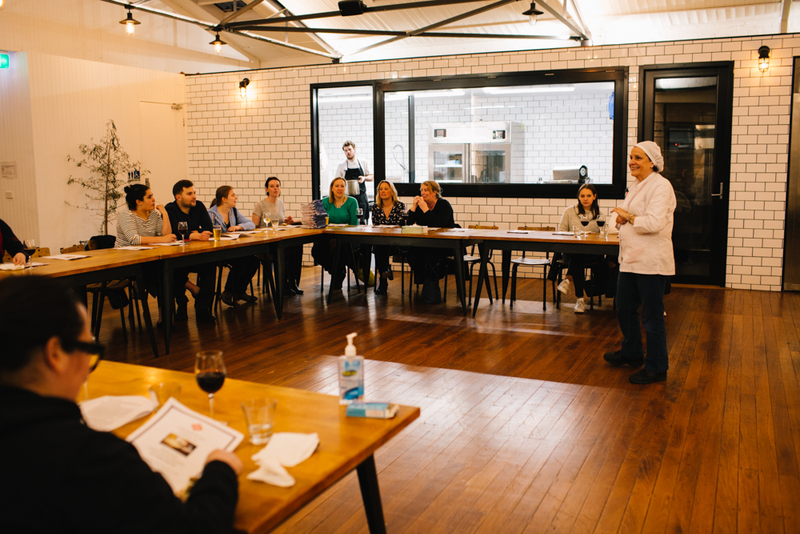 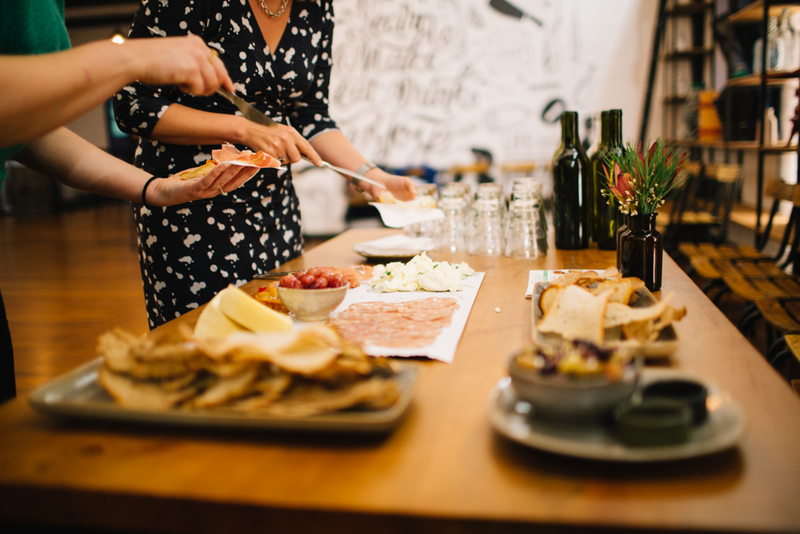 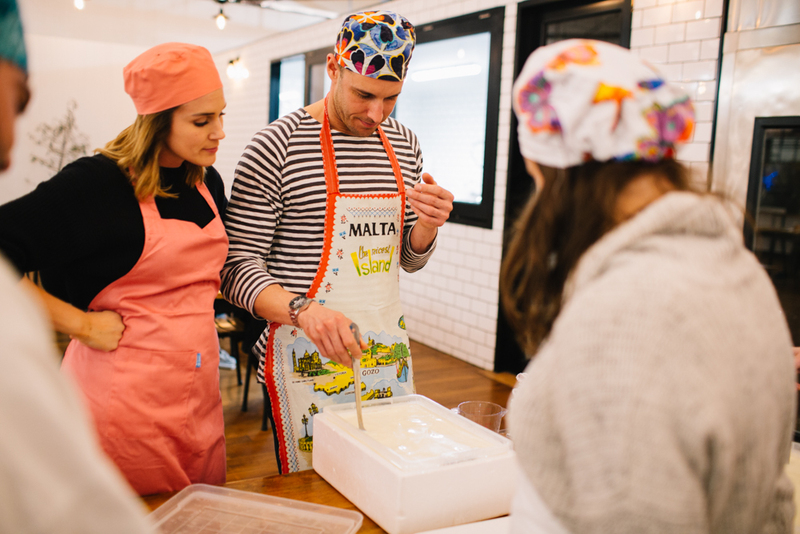 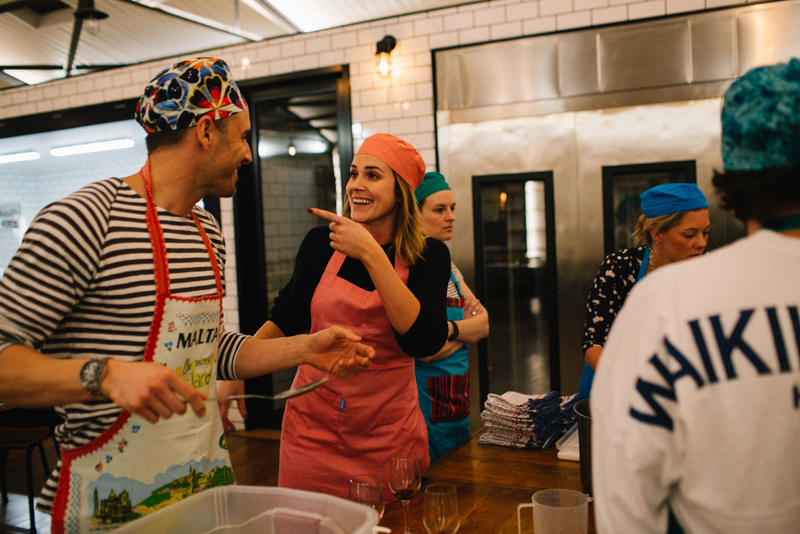 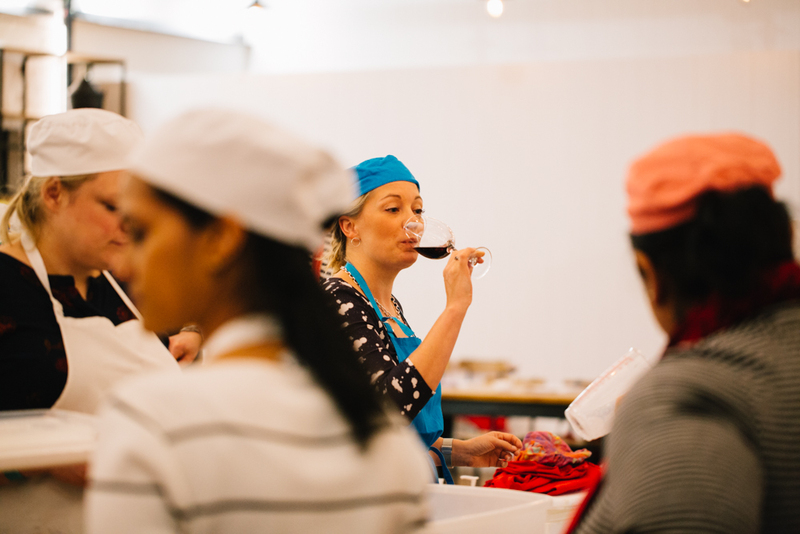 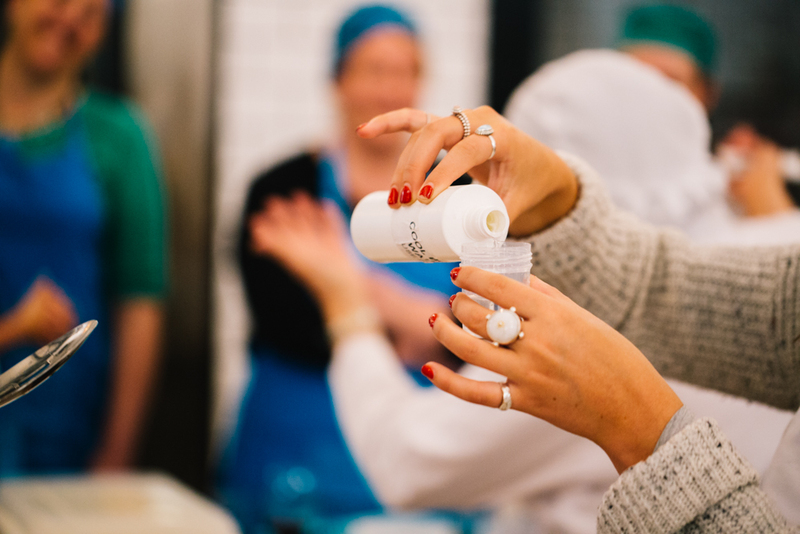 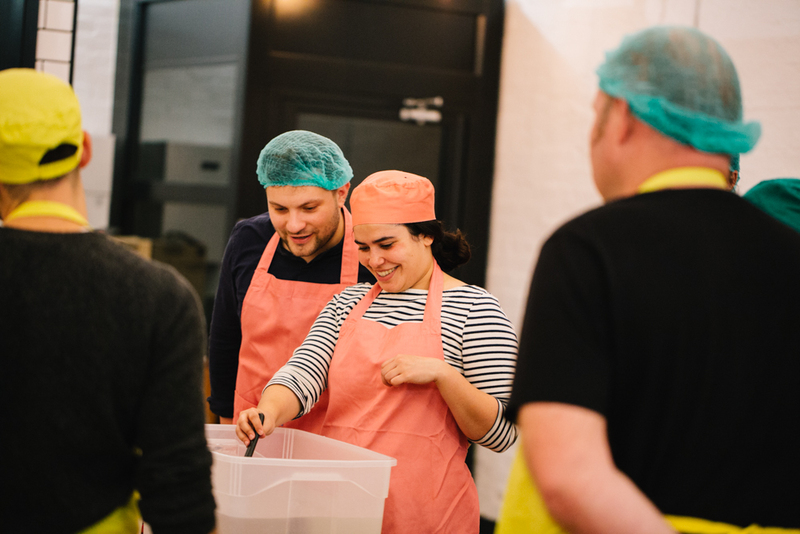 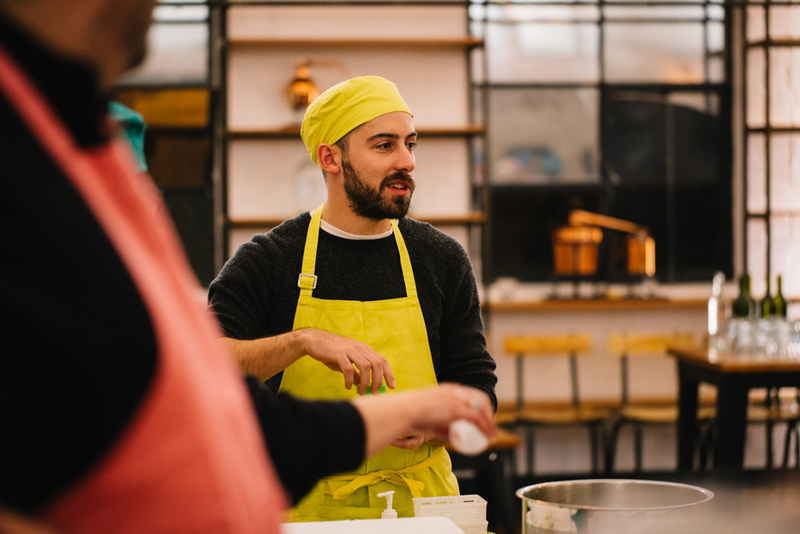 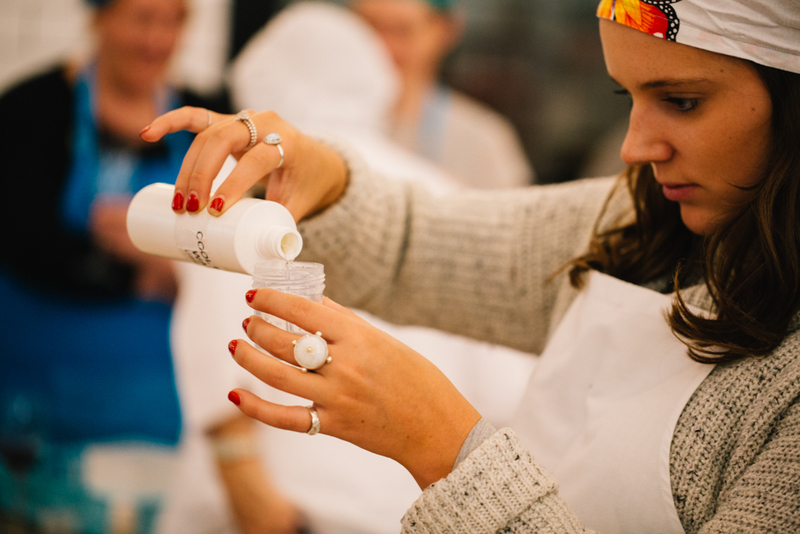 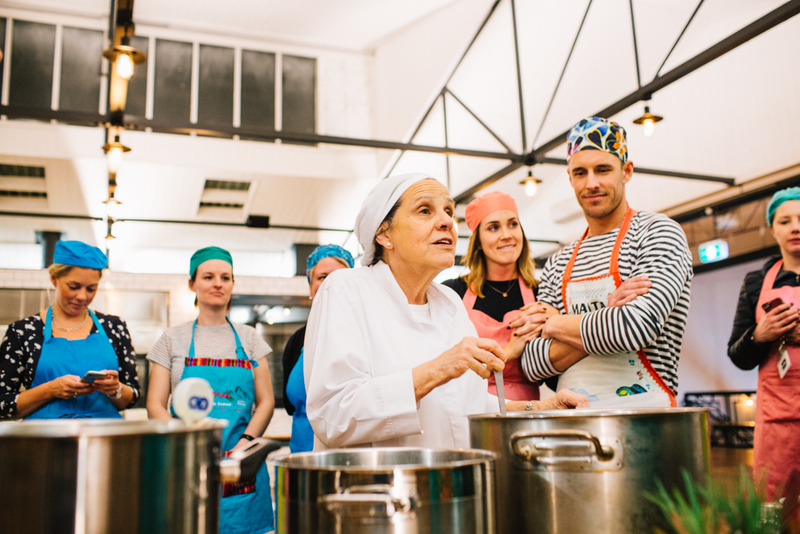 Check out our Classes & Events page for more upcoming cooking classes and workshops.